Great design. Compact. Adjustable ceramic burrs. Affordable. 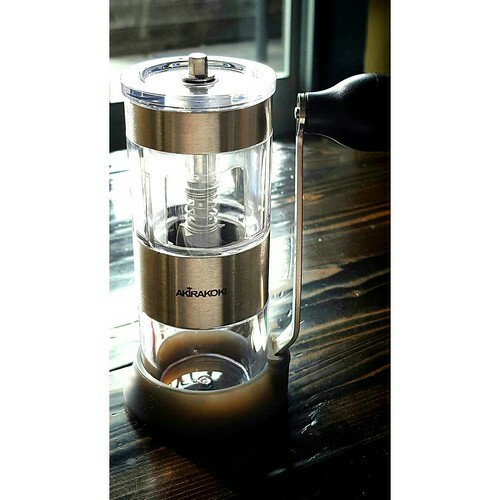 A wonderful addition to your coffee brewing arsenal!